Class members need the opportunity to make well informed decisions regarding their involvement in a case. Legal notices can be confusing and overwhelming. Sometimes all it takes is talking to a live, informed person to gain the understanding a class member needs. Our call center representatives are trained to explain case related information to callers that will effectively inform them. "Call centers are the heartbeat of our case management practice"
Call centers are the heartbeat of our case management practice. We've seen them especially central to wage & hour / employment and consumer cases, where inbound communication is key to the completion of the case settlement procedures. Creating a new call center is actually quite easy. Within the case-setup process, we'd ask for a few bits of information, and a case manager would be able to set you up rapidly with potentially your own case specific toll-free number. These are assigned to each case, based on specific court-mandated requirements and the preferences of our clients. 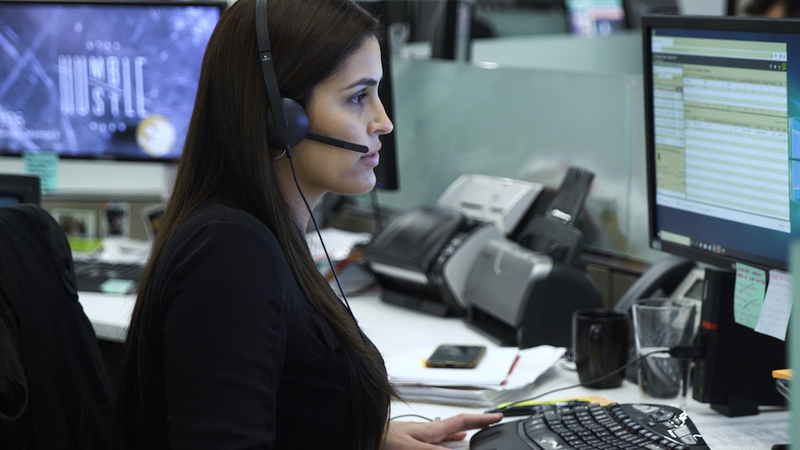 Each call center is dynamically staffed with internal highly trained call center representatives ready to answer and respond at any of our service centers. Each call is documented on the class member profile and reporting across all calls provides visibility to the class member’s overall history of interaction. We strive for accuracy in every detail at Simpluris, and the call center is no exception. Simpluris can handle call volumes of all sizes, providing multiple toll-free numbers for incoming national and international calls, servicing English, Spanish, and other languages as the cases require them.